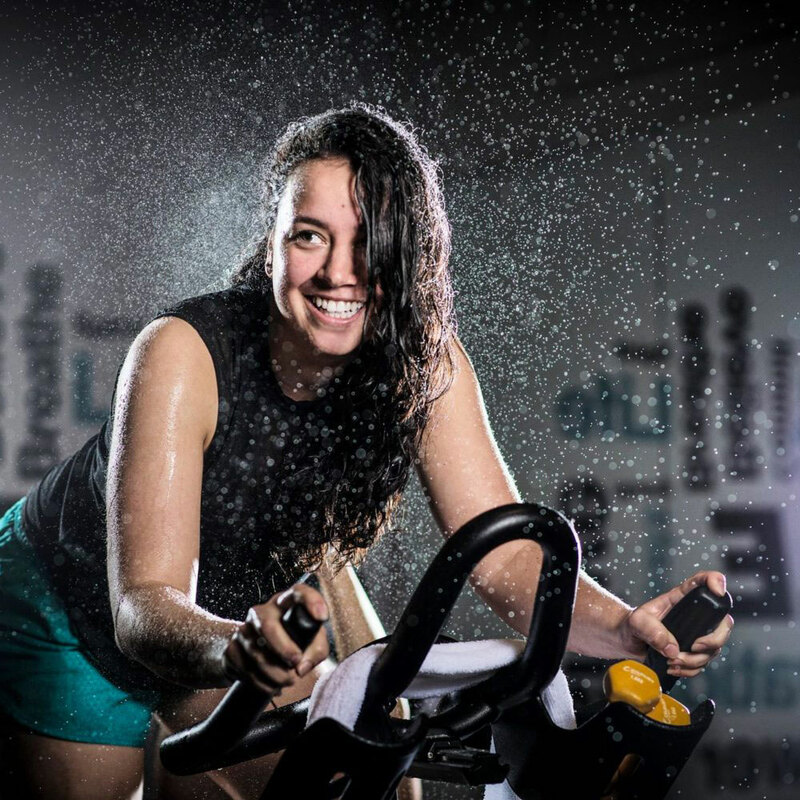 Taking boutique fitness to an entirely new level! 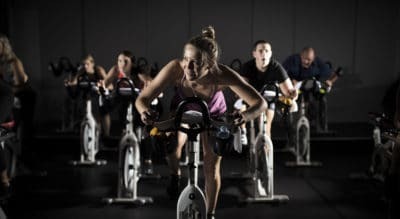 InspireCycle is a luxurious indoor Cycle, CycleBarre + CycleHIIT studio, located on Commercial Rd in Teneriffe, Brisbane, with future studios coming shortly. 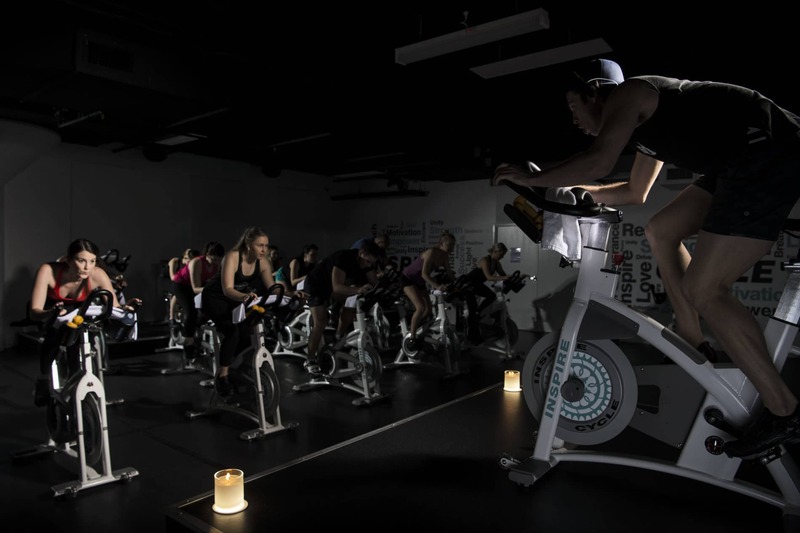 InspireCycle is first of its’ kind in Australia, focusing on the mind as well as body with inspirational instructors, awesome music and unique candlelight classes designed to build strength from the inside out. Escape with us for a music thumping journey of the mind, body and soul. Cycle. Barre. Hiit. INSPIRE 30 – Love to sweat but short on time? All the amazing benefits of our 45 minute workout but condensed into a intensive 30 minute session. 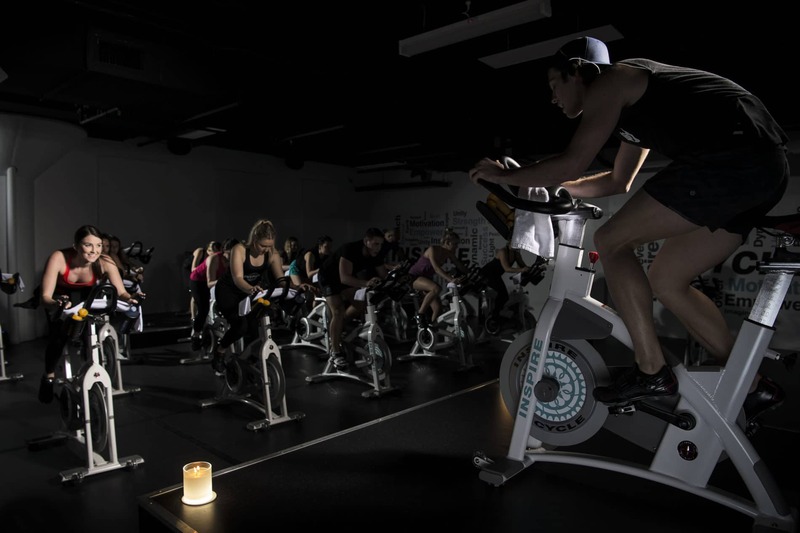 INSPIRE 45 – The InspireCycle experience is built on a solid 45 minute cardio full body workout on a bike. Weighted sectors are combined with calorie burning intervals and sports specific movements, that not only sculpt your upper body, but build stamina and strength. Be cocooned in a dark,candlelit studio with pumping music ranging from hip hop to throwbacks to current hits and artist battles. Burn 500 to 800 calories in no time and have fun doing it. INSPIRE 60 – It’s amazing what an hour-ride can do! 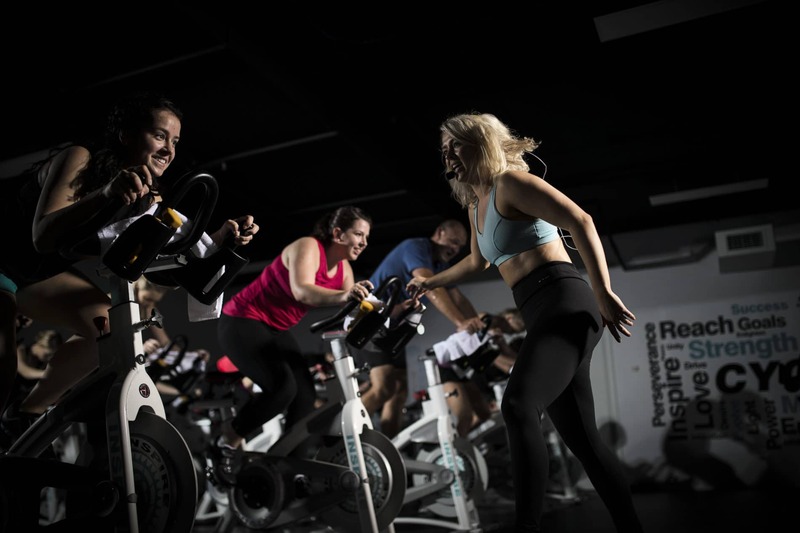 Our signature ride with bonus weight tracks to feel the burn, sweaty sprints and hill climbs to challenge you and burn big calories! 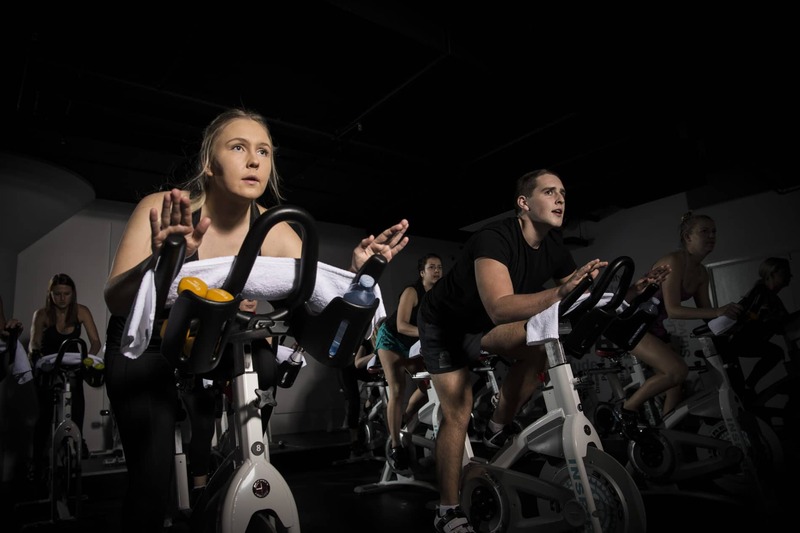 INSPIRE 90 – For our devoted riders who want to double up. 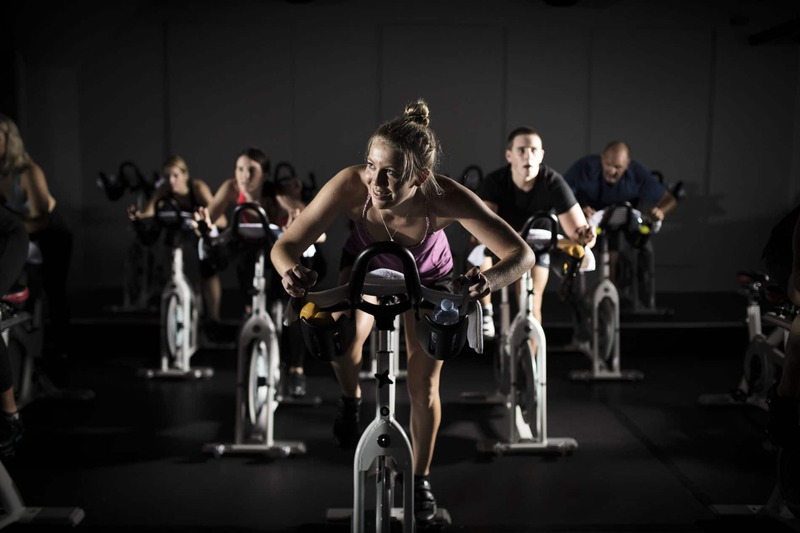 This 90 minute class is designed to power you featuring high-intensity training, races and extended weights tracks. We recommend that riders have experience with Inspire 45 or Inspire 60 before taking Inspire 90. INSPIRE TEEN – This is the perfect 45 minute-sweat for our TEENS including benefits for both the mind and body. Attendees must be over the age of 12 and over 150cm to come along. Parents will also need to sign a waiver..
INSPIRE 101 – We focus on finding your perfect bike set-up, clipping in and out, practicing perfect technique and using resistance to help you ride to the beat in a safe and efficient way. Inspire 101 was created for anyone seeking personal instruction on basic Inspire fundamentals to attend. 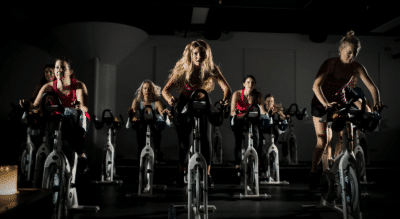 CYCLEBARRE – The best of both worlds! Sculpting and Cardio! 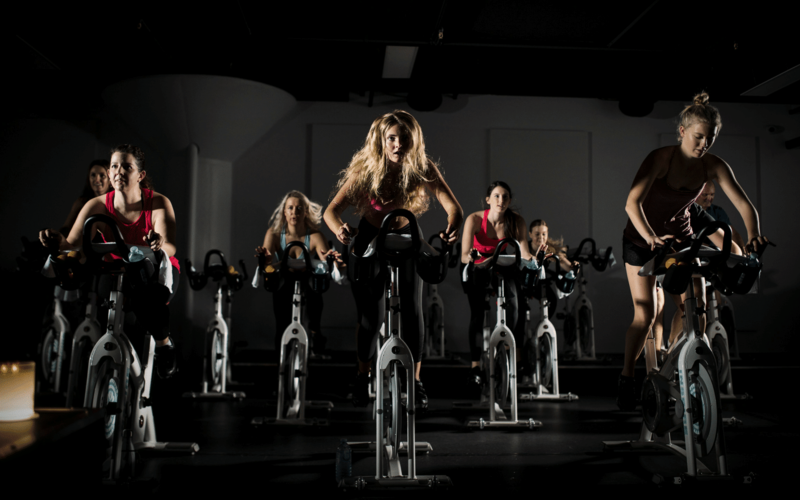 A combination of our 30 minute cycle and 30 minute toning and tightening barre. Our barre classes keep your heart rate elevated while burning fat and building lean muscle mass. Pure results and pure adrenaline pumping fun. 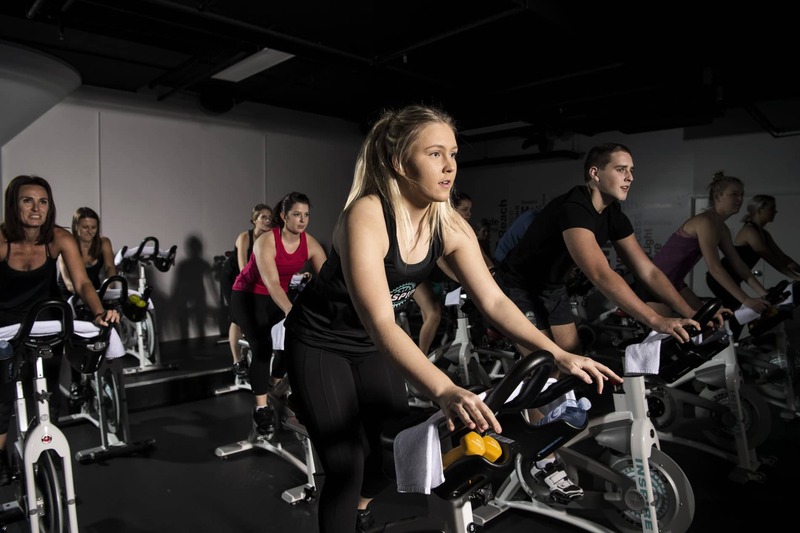 CYCELHIIT – CycleHIIT is a combination of an Inspire 30 ride and a demanding off the bike HIIT session. We blend strength, cardio, core, power, agility and functional movement patterns to help you increase your muscular endurance and burn stubborn body fat. 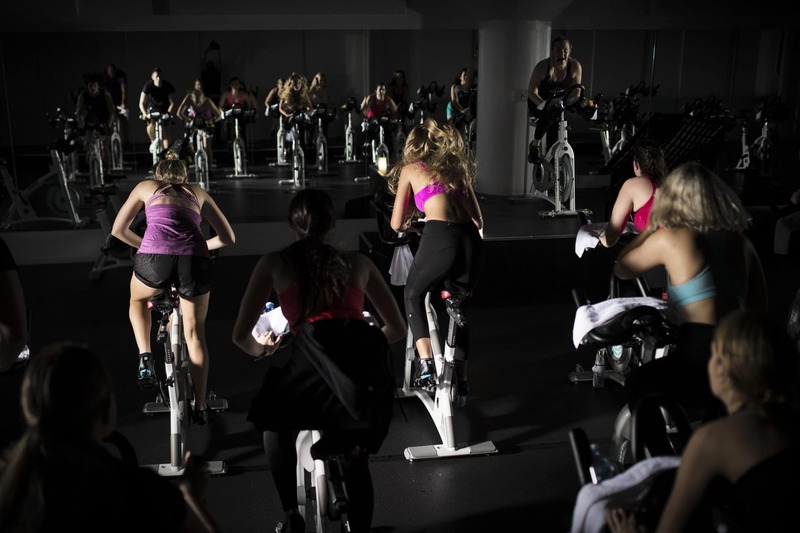 With CycleHIIT you can burn up to 800 calories in 1 hour! 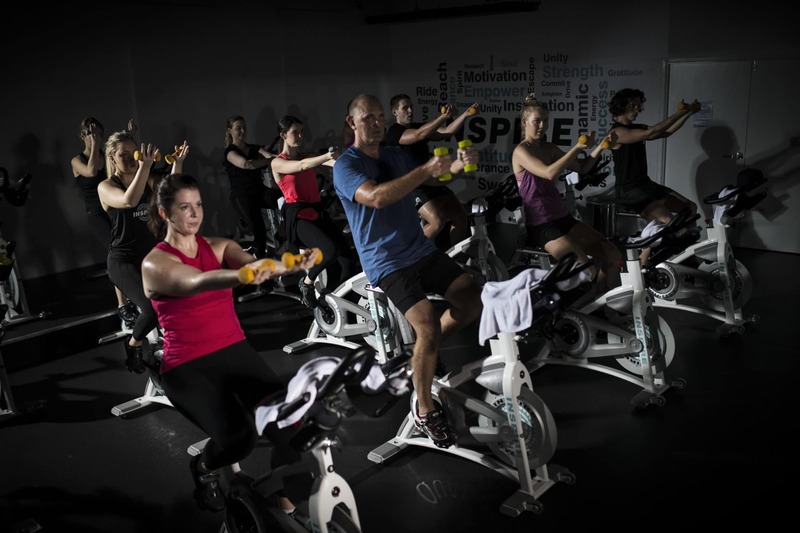 CYCLECORE- CycleCore is a combination of an Inspire 30 ride and an intensive core workout. You will improve your mobility, spine strength, posture + most importantly, you will improve the appearance of your abdominals by increasing lean muscle mass and burning body fat.